I have that magazine sitting on my desk. Generally a pretty good mag. I usually pick it up. 38 years after his death, John can still carry the mail. 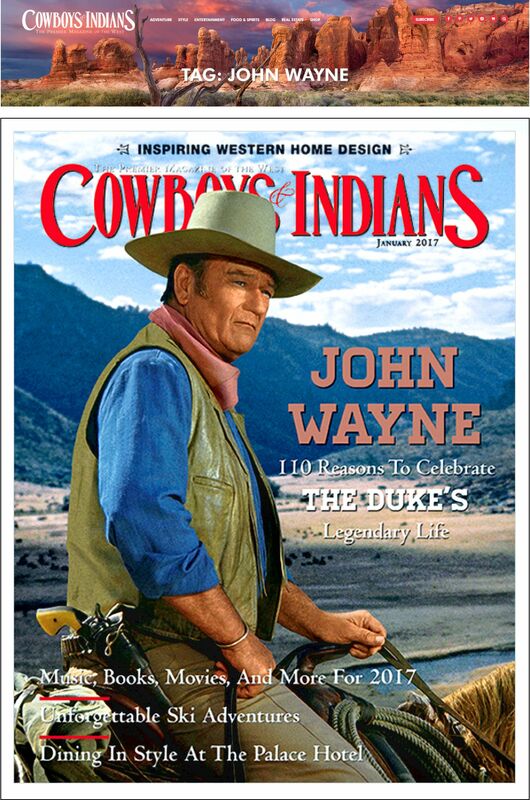 I really like your update on John Wayne. I really like the posters on this post. Thanks Quin. I just borrow ’em and slap ’em up.